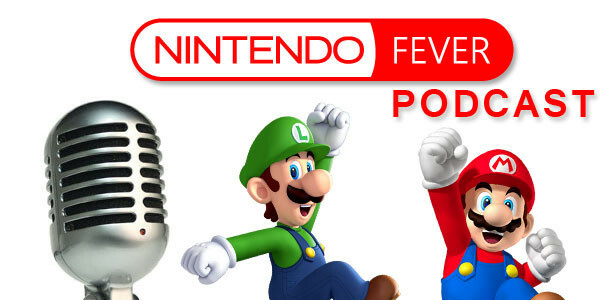 NintendoFever Podcast ep 93: Get your Season Pass Now! Its been far to long, but Matt is back this week with Holly to talk about all the Nintendo news, and extra stuff that fans care about. This week the crew will be talking about some new games, and extras they bought, along with some games they have been playing, including the #NFGameclub game! That’s now it as Holly will tell you know what she thinks about he Zelda DLC, along with Matt adding a bit to the conversation. Last week Holly answered some listeners questions, now its Matt’s turn find out his thoughts on all the fun that was had last week.